This is the first time to upload my file here. 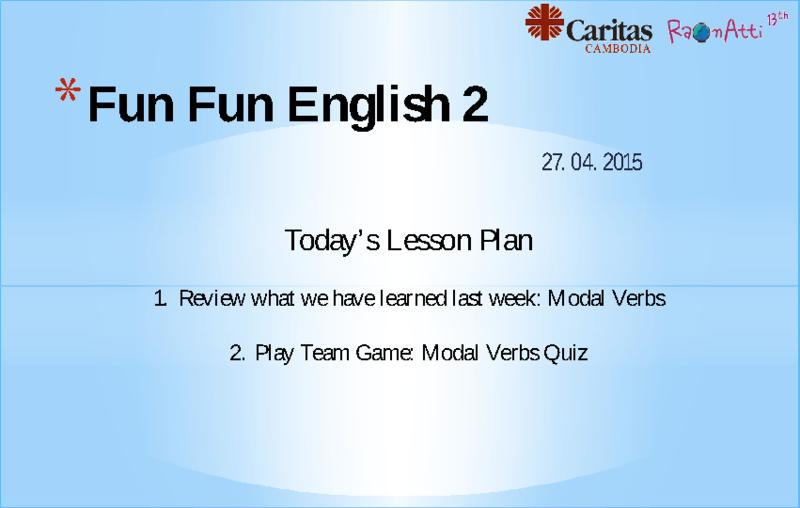 This is a PPT for modal verbs review quiz game. Each row in the second page means the level of the question and you get different points for correct answers. 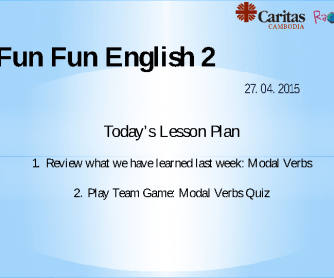 Students will have fun choosing the level of the question and the alphabet. Some questions are quite similar. If you want to change the questions, you can make your own new version. I hope it will be helpful for you.